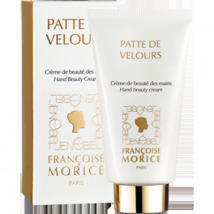 Softens and nourishes the skin thanks to its creamy formula. 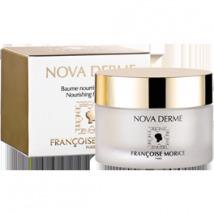 The complex of oils (hazelnut, sunflower, soybean) provides vitamins A and E, anti-free radical and prevents the appearance of signs of ageing. The skin is regenerated. Ideal formula to prevent skin dryness. The nourishing combination of hazelnut, sunflower and castor oils, associated with natural Vitamin E strengthens the skin barrier, preserves moisture and fights against the signs of aging. Your skin is soft and supple. Can also be used on feet. Facial, neck and cleavage fluid. 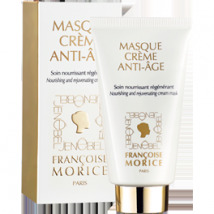 Anti ageing cream enriched in acacia collagen and moisturizing hyaluronic acid, ideal in the conservation skin health and natural beauty. The concentrated active ingredients have multiple uses. 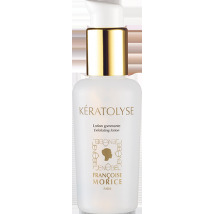 Exfoliating properties combined with rosewater allow Kératolyse to eliminate roughness. The naturally extracted glycerine accentuates skin smoothness. 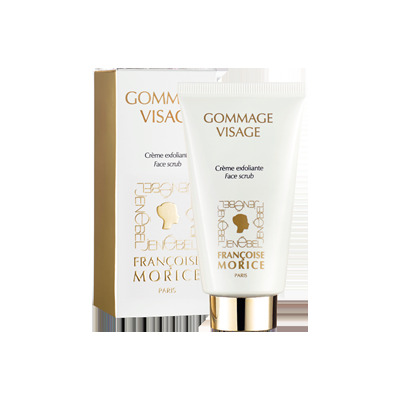 Its richness in vitamin E, in hyaluronic acid and in purifying kaolin gives softness, suppleness and radiance to your skin. 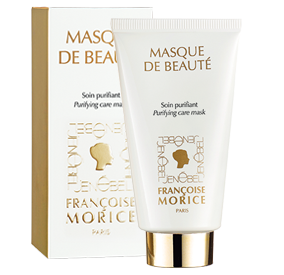 Nourishing and rejuvenating cream mask. 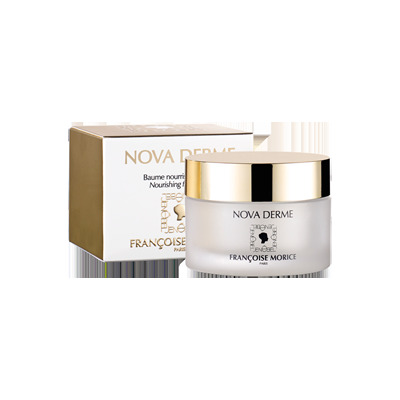 Revitalizes and prevents signs of aging. 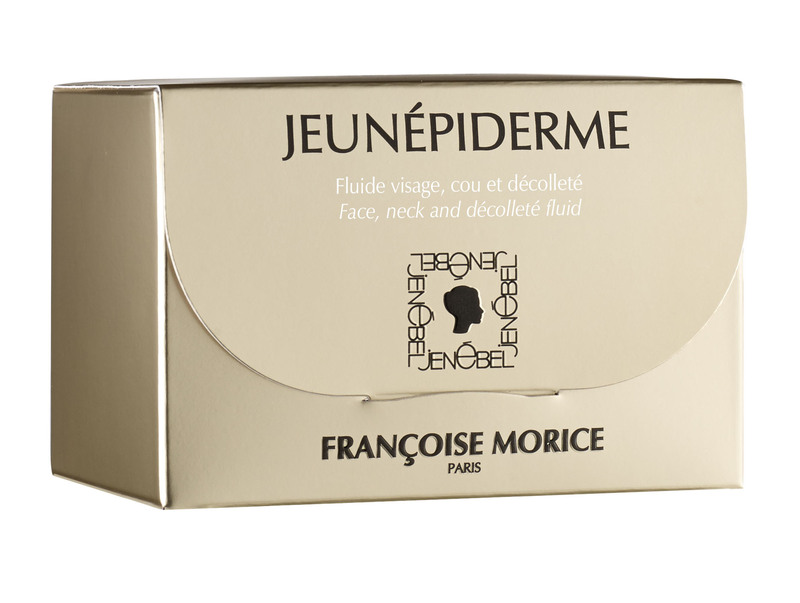 Thanks to the regenerating and antioxidant action of evening primrose oil and acerola, your skin is nourished. Exfoliating cream for the body. 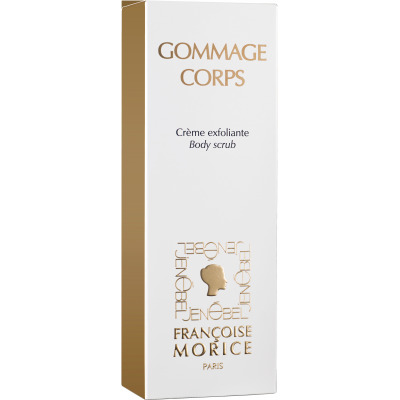 The ground apricot seeds in the cream, gently exfoliates skin. The properties of bearberry and liquorice extract combined with the nourishing virtues of shea butter leaves your skin moisturized and smooth. 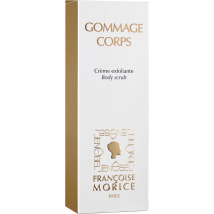 The smoothing body lotion protects skin throughout the day limiting superficial skin dehydration. 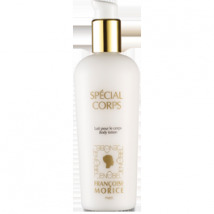 The lotion ensures comfort and leaves skin soft and supple. The calendula officinalis extract soothes skin and helps to maintain skin moisture. The combination of shea butter’s healing properties with bearberry extract brings comfort and suppleness to facial skin. 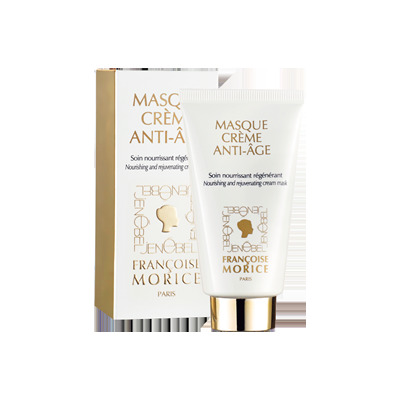 The crushed bamboo powder in the creamy mixture removes any imperfections. 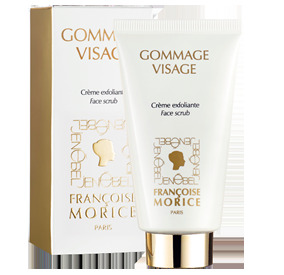 Skin is left silky and smooth with a delicate fragrance. 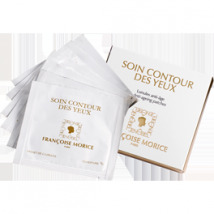 Genuine refreshing and revitalizing break, Soin Contour des Yeux patches preserve look youth thanks to its moisturizing and anti-ageing active ingredients properties.